Hearing Doctors of Georgia fits a large number of patients each month with the best in hearing aid technology. We provide products from some of the most respected companies in the world. We highly recommend products from Oticon, Unitron, Starkey, Audiosync and other major manufacturers. 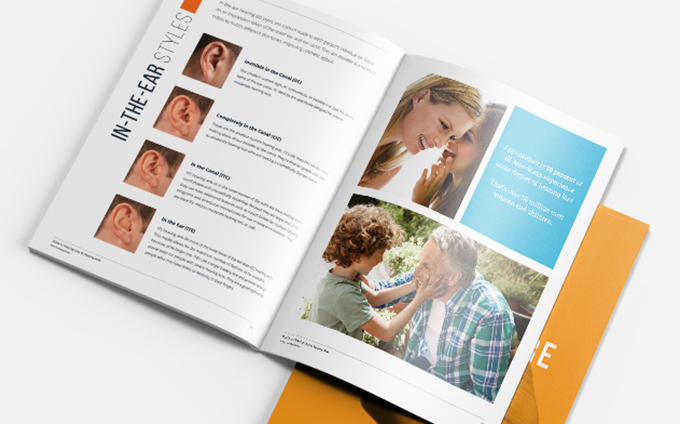 Don't allow hearing loss to compromise your way of life. Contact one of our caring professionals today. In addition to hearing aids, Hearing Doctors of Georgia also provide other hearing related products such as custom noise protectors, swim protectors, snoring and sleep earmolds, musician earmolds, MP3 Player molds, Hunters Ears, television and telephone amplifiers, and many more.